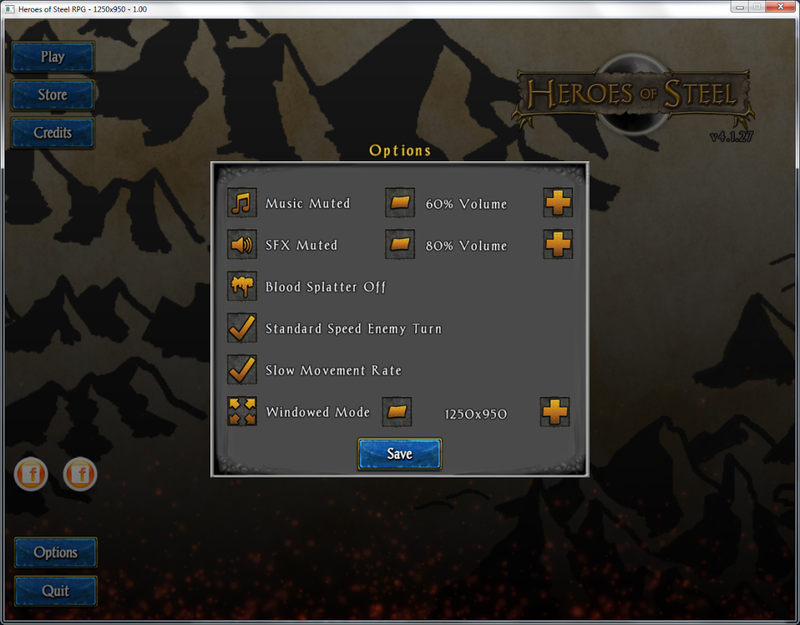 Heroes of Steel 4.1.31 Released! 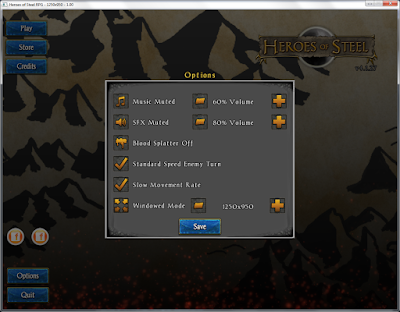 Heroes of Steel v4.1.31 brings a very exciting package of new goodies to the game. We've upgraded all the battle music throughout, so you can now listen to a variety of longer, more epic tracks while battling enemies. If you want to play faster, this release is for you! The new option "Fast Speed Enemy Turn" will help you whip through the game at a killer pace. This will greatly accelerate an enemy's turn so you can play at easily twice the pace. Be careful if you're playing on Nightmare -- this can get you killed! - Added option for high speed enemy turn - skip enemy attack animations, play fast!